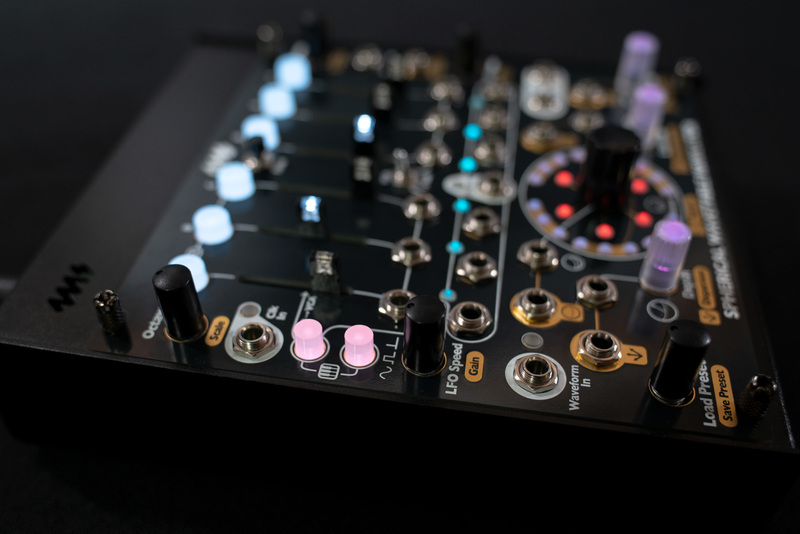 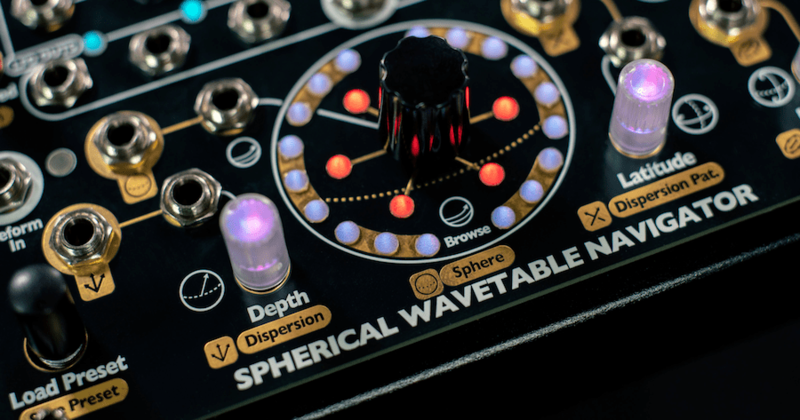 Home / News / Preorders open: 4ms SPHERICAL WAVETABLE NAVIGATOR – 6-channel wavetable synthesizer, shipping early May! 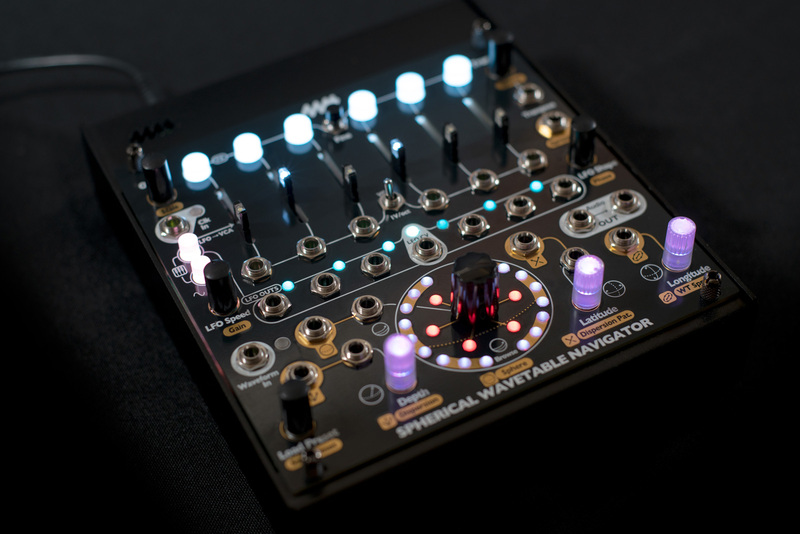 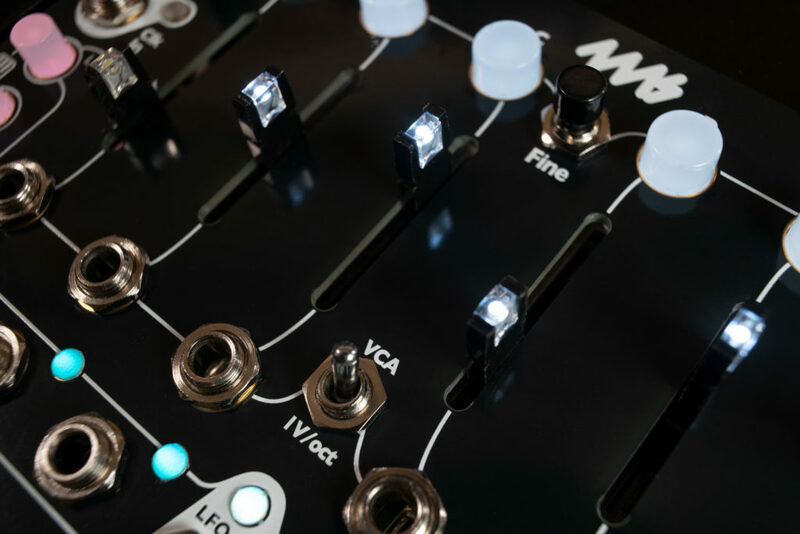 It has been a loooooong time coming, and it seems like 4ms used most of that time to add extra features to this SPHERICAL WAVETABLE NAVIGATOR badboy – including the ability to record, save & load your own wavetables! Our first batch has already been ordered & paid for, and we are expecting high demand for these.